When did construction commence and when did the hospital open? Construction commenced in 2011 and was completed in 2017. PPP stands for Public Private Partnership. A PPP is a contracting mechanism in which a Government initiated project is designed, funded, constructed and maintained by the private sector in partnership with a public sector agency. 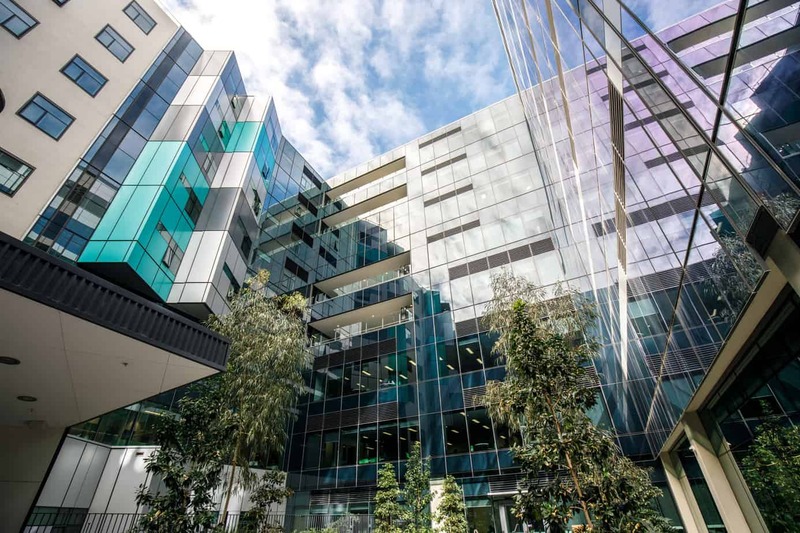 Public Private Partnerships have been pivotal in the development of social and economic infrastructure in Australia, delivering value for money and improved efficiencies over the life of the infrastructure assets. How much did the hospital cost? 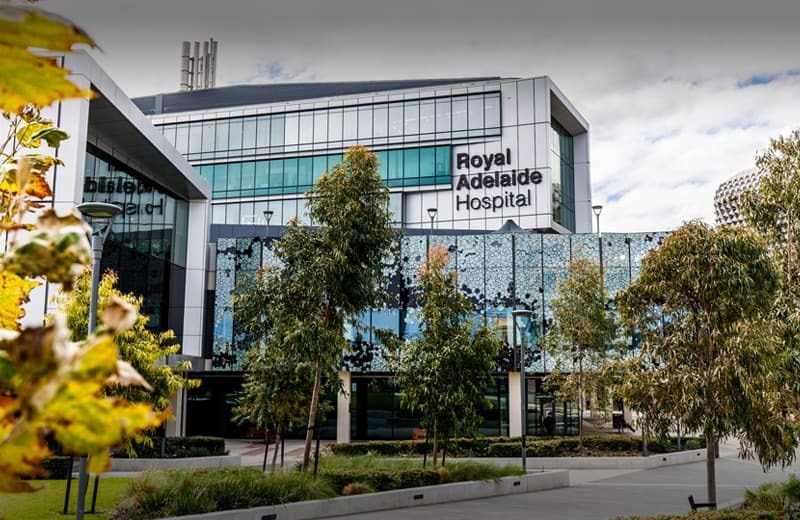 The design and construction cost of the Royal Adelaide Hospital was $1.85 billion. How many people were employed during construction? At its peak, there were more than 2,200 people working on the site each day.